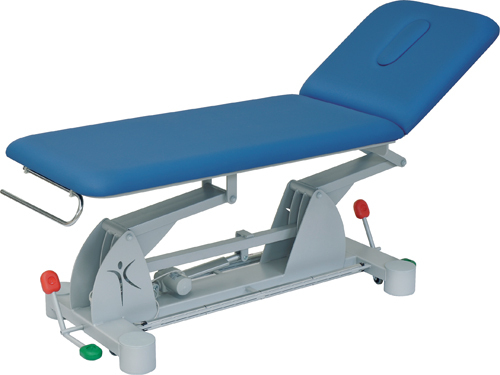 Structure made from non-magnetic Stainless Steel tube.Three sections, imitation leather upholstery with 50 mm thick foam padding.Single hand operated adjustable head and foot sections.Lithotomy poles with PU leg support. Stainless Steel tray for drainage. Trunk plate and supports: Foam padding over wood plates/cores with naturally-breathing artificial leather covering. 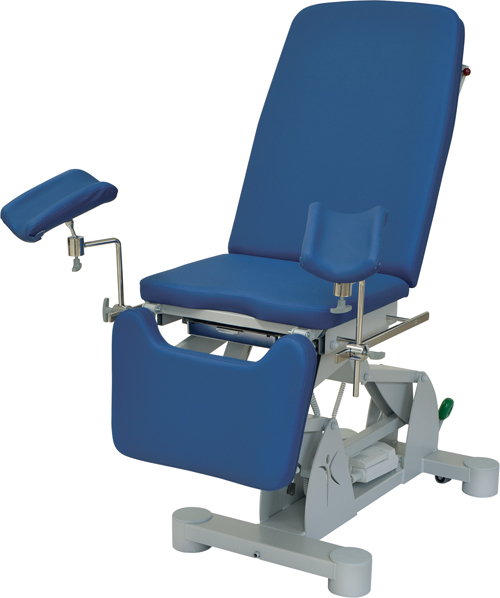 Structure made from non-magnetic Stainless Steel Tube.Imitation leather upholstery with 50 mm thick foam padding.Single hand operated adjustable back rest, with nose cut.Provision for paper roll holder at both ends.